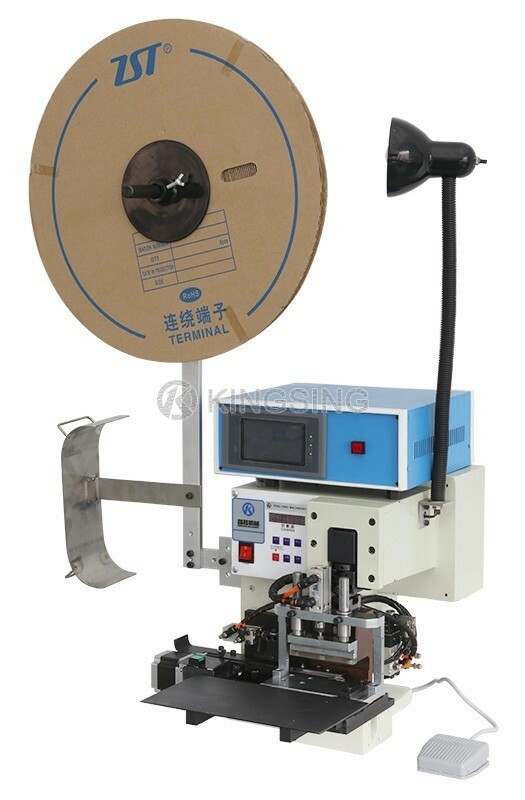 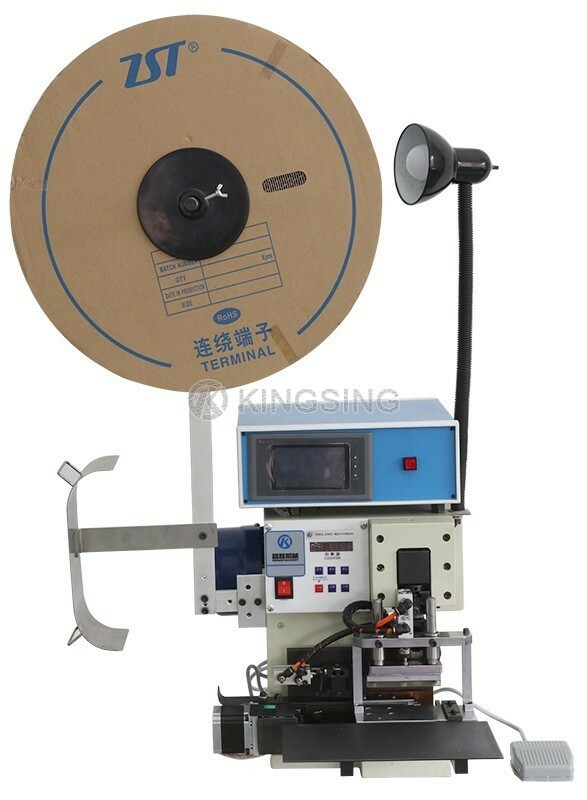 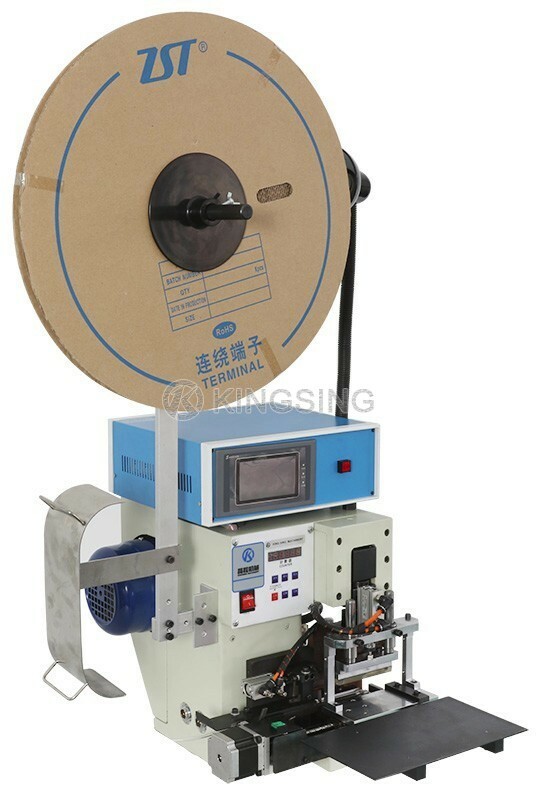 The membrane switch terminal crimping machine provides an advanced method for producing low-cost, high-reliability connections, it's able to feed, cut and crimp the terminals on flat cables. 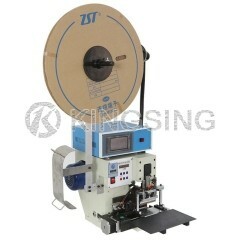 This method provides the lowest applied cost available on the market. 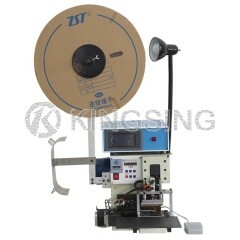 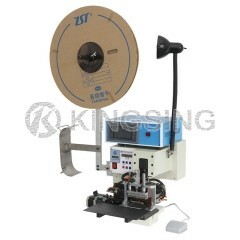 It adopts an inverter motor that assure noise-free working environment.